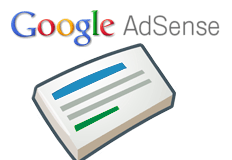 Google announced on the Google AdSense Blog that they are soon going to enabled a larger ad format for publishers to use on their web sites. The new ad format, they call, is "brand friendly" and is commonly referred to as a "half page unit." Yea, it is huge and it takes up about half the page. 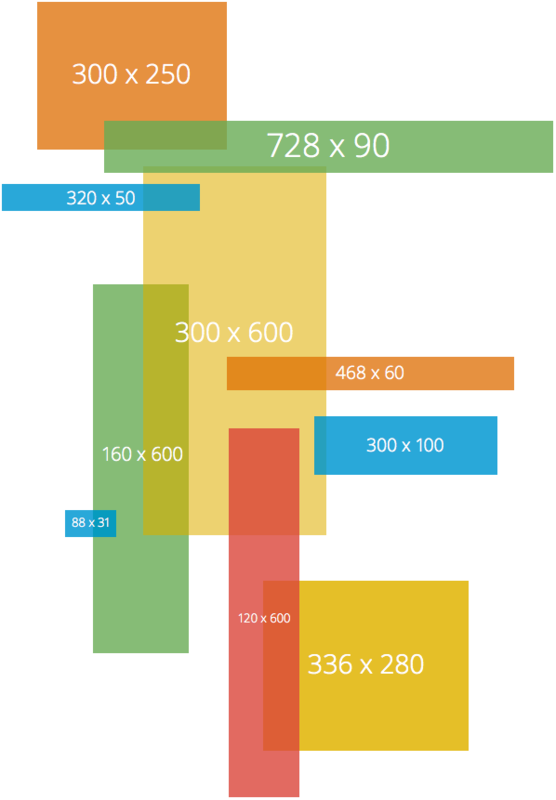 A typical content width is 640, the ad width is 300. The increase in the 300 x 600 unit is indicative of a trend where publishers are offering more visually impactful ad sizes that are favored by brand advertisers, over the functionality to direct response advertisers. So while Google's organic search side is telling publishers to remove the distracting ads, Google's paid side is telling publishers to do the opposite.